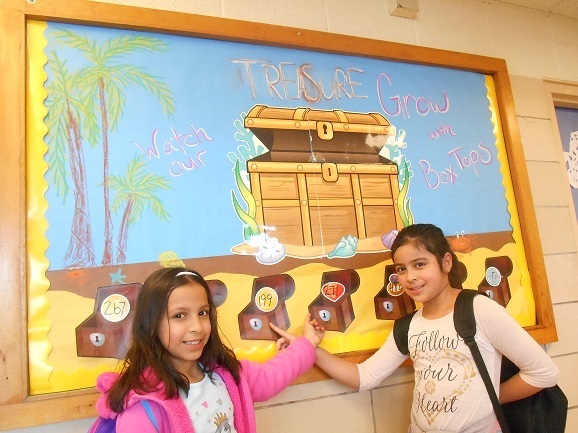 Students at Holyoke Elementary School are collecting box tops that can be found on hundreds of everyday products that are purchased at grocery and convenience stores. Although the school accepts box top donations year-round, classes are currently gathering box tops in a competition up until March 9, 2017 to see who will earn a reward party. Each box top collected earns ten cents for the school and the money is used to help purchase classroom supplies and supplement field trips.